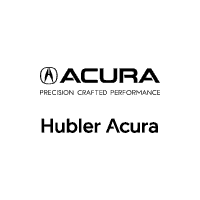 Hubler Collision & Repair Center is who you turn to for excellence in auto repair in Shelbyville, IN and Indianapolis, IN. All repairs are guaranteed and performed by certified technicians. If you have any other questions or comments, please contact us at info@hublercollision.net.